Short Papers on Church History, by Andrew Miller, commonly known as "Miller's Church History," is the best concise examination of the history of Christ's church available. Much more than a history book, Church History carefully applies scriptural principles, prophecy, and instruction to form an analysis of every formative event since the foundation of the New Testament Church. 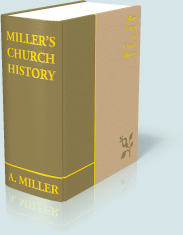 Unlike many other Church histories, Miller begins with the foundation of the Church by Christ, rather than an institution by man. In the first chapter, Miller asserts boldly and with Scriptural support that Jesus Christ is the "only builder of his Church." Such sets the stage for a Biblical examination the history of the Church Christ built. 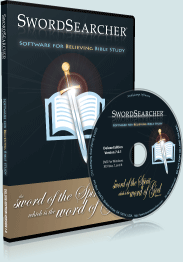 Short Papers on Church History is 1200 pages in print, but is conveniently divided into subchapters as a SwordSearcher Book module, is easily read by section, and can be instantly searched by words or phrase.